If Korean food is having a moment in Melbourne, then Peruvian food is having a thousand moments all over the world. In 2011, culinary royalty Ferran Adrià endorsed Peruvian cuisine, pronouncing it the key to the future of gastronomy. In 2013, chef Alain Ducasse nominated Peru as a leading player in the global culinary scene. Shortly after, Peruvian restaurant Lima in London was awarded a Michelin star. And two Peruvian restaurants (both in the capital Lima) have featured on this year’s World’s Top 50 Restaurants list. 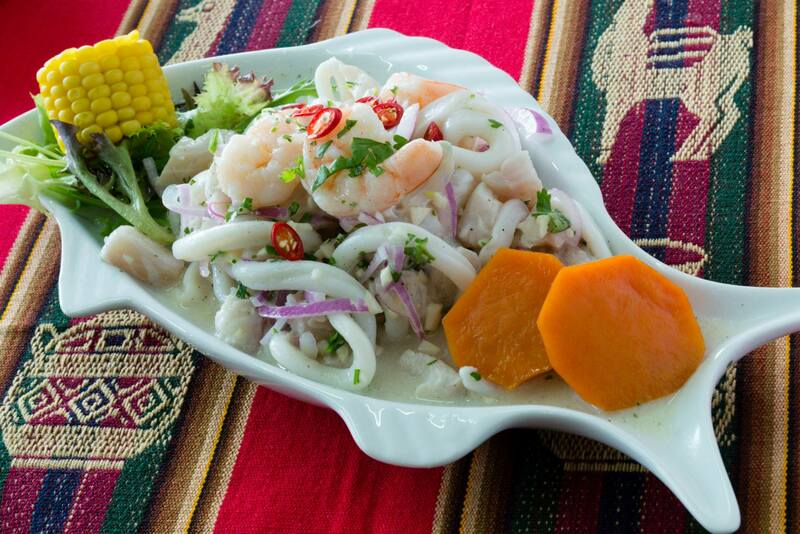 While Peruvian cuisine is trending right now, not many Melburnians have tasted, or even know what Peruvian food really is. Previous Previous post: Adelaide – what’s with all the pop-ups?